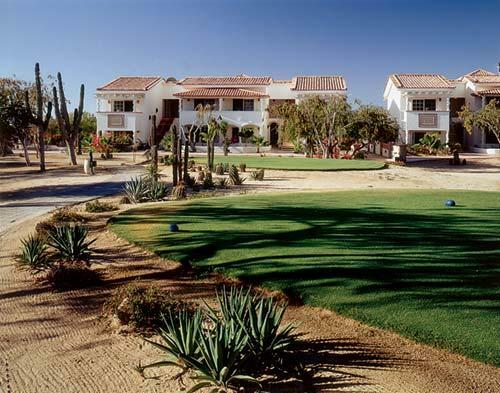 The Los Cabos Golf Resort is part of the Cabo San Lucas Country Club, a private 750-acre gate-guarded resort. 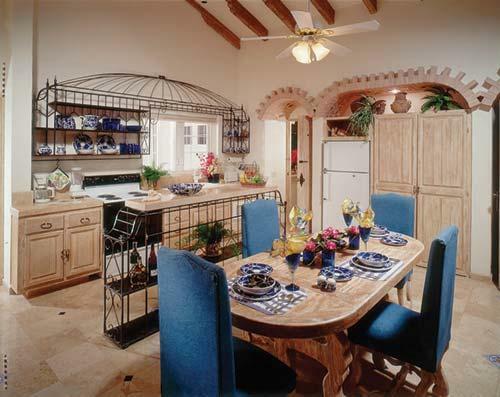 These old Spanish colonial-style villas are set on the eighth and 16th tees. Guests will enjoy Dye championship golf on-site, as well as Nicklaus and Jones courses in the area. 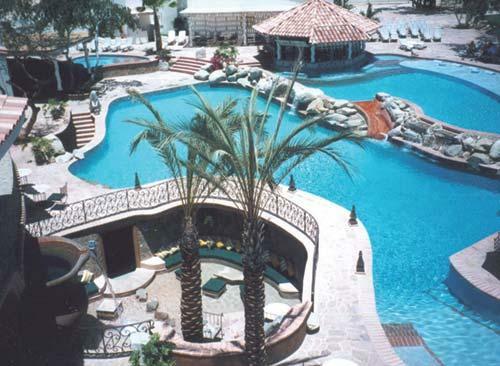 A nearby beach club is available for resort guests.